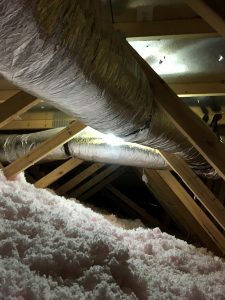 Why Should I care About Leaking Ductwork? 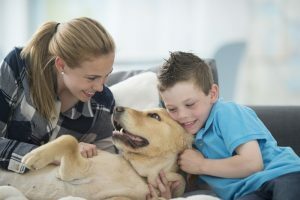 It is only natural that so many homeowners think their air conditioners, furnaces, or heat pumps are working properly so long as they are starting up and cycling down normally and keeping the house comfortable effectively. Unfortunately, things really are not so cut and dry. It is possible that your forced air heating and/or air conditioning system is suffering, and that you are as well. You just may not have connected the dots as of yet. We are talking about problems with your system’s ductwork, and believe us when we tell you that leaky air ducts are among the most common problems that homeowners using forced air HVAC systems face. Scheduling professional duct repair in Grand Rapids, MI is the only way in which you can hope to resolve the problem successfully. Consider the following information, look out for the warning signs, and contact us if you have any concerns regarding the condition of your ductwork or the overall performance quality of your HVAC system(s). Posted in Indoor Air Quality | Comments Off on Why Should I care About Leaking Ductwork?